What do you see when you look at a cloud? Do you see a rabbit? Do you see cotton candy? Do you see a pillow? Do you see a cloud? 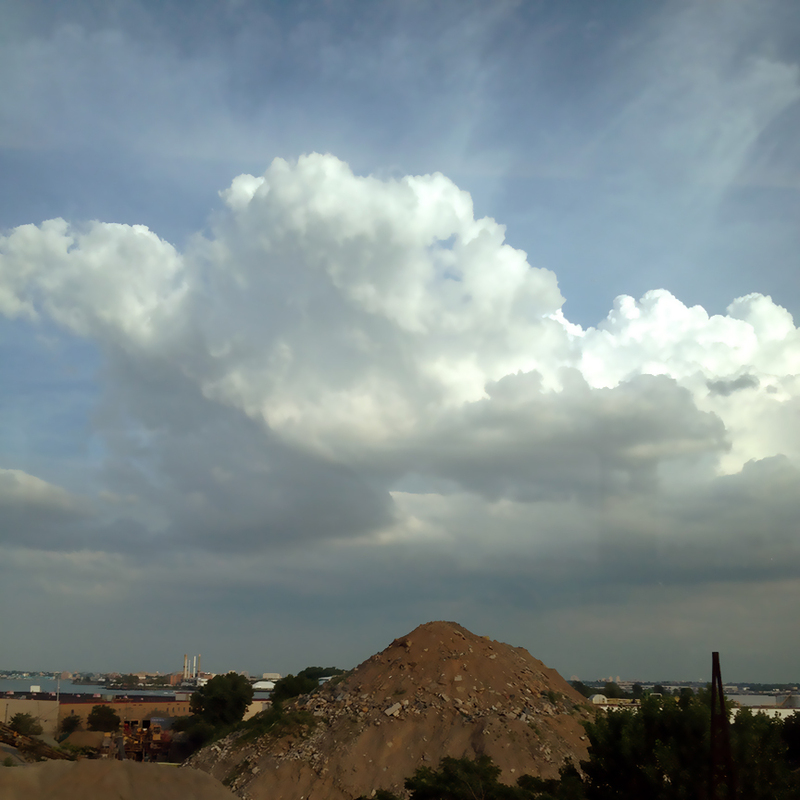 Do you see it as it is – a cloud? Is a cloud just a cloud after all? Truth is just exactly the way things are.